Splash Water Specialists have been operating out of Warkworth (60 kms north of Auckland) since 1996. Splash have been servicing the Rodney district directly and further afield by courier. 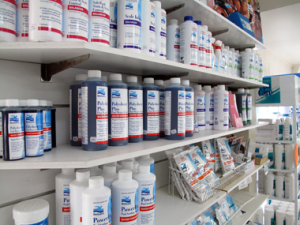 We have a wide range of pool and spa products in store. Our friendly service team of water specialists has extensive experience covering many water related problems as well as spa and pool troubleshooting. 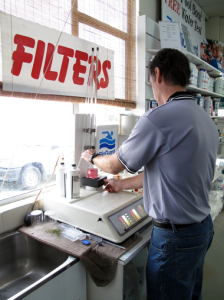 Discover more about our free water testing. 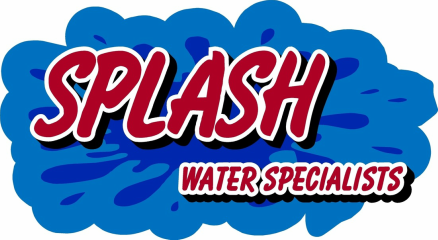 Call the Splash Water Specialist team on 09 425 9100 or email us!